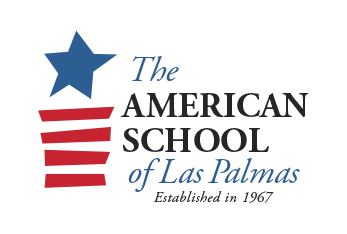 The American School of Las Palmas (ASLP) is a private, international. The school was founded by a group of North American citizens who moved to the island in 1967 to work on a scientific mission with NASA. ASLP offers a formal education to children from Preschool (age 3) through Upper School, 12th grade. We welcome students from all over the world to enrich our multicultural community which has been an important characteristic of the institution since its founding. Our educational offer combines both American and Spanish educational systems allowing our students to enroll in a wide variety of universities: American, Spanish, European and others. ASLP is recognized by the Spanish government as a North American school whose program has been validated by Education, Culture and Sports Ministry and is recognized by the United States.